Does what Intel says it does. Be super quick at gaming. Really incredibly fast, there's been complaints about temperatures but mine seems pretty cool. Expensive, but a great CPU. Mine can get up to 5.2 GHz for benchmarking, or 5.1 GHz for 24/7 use at a reasonable 1.30v or so. Performance is excellent. Overclocked to 5.0 GHZ on all cores using 1.32 volts and Corsair H100i V2 cooler. Processor is and was still overpriced when I bought it for $579 plus tax from Newegg. Beats nearly every mainstream processor on the market right now but the price is terrible. I couldn't decide between this and 9700K so I just went for it. I'm glad I did though. 3 stars for now. CPU worked on first boot to bios. It somehow died when I went to reboot and install windows. CPU failures are so infrequent, but it seems there are several others who have experienced random and sudden 9900k failures. 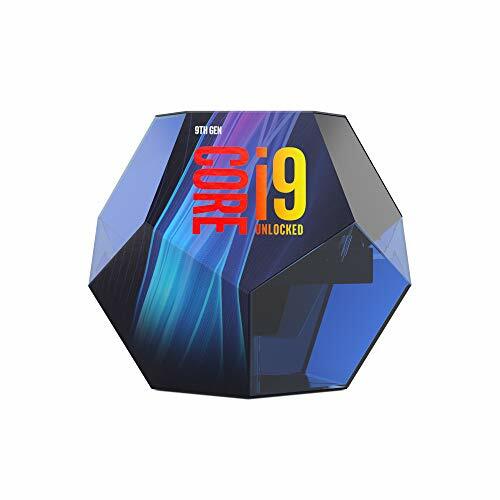 Edit: new 9900k works like a dream. Temps are reasonable. 4star for price and holding hyperthreading hostage. Next stop, 5ghz. This chip can really spit out juice when it's overclocked, I've had great performance with it and am really happy with the purchase.